The paper deals with methods of quality evaluation and added value of higher education. 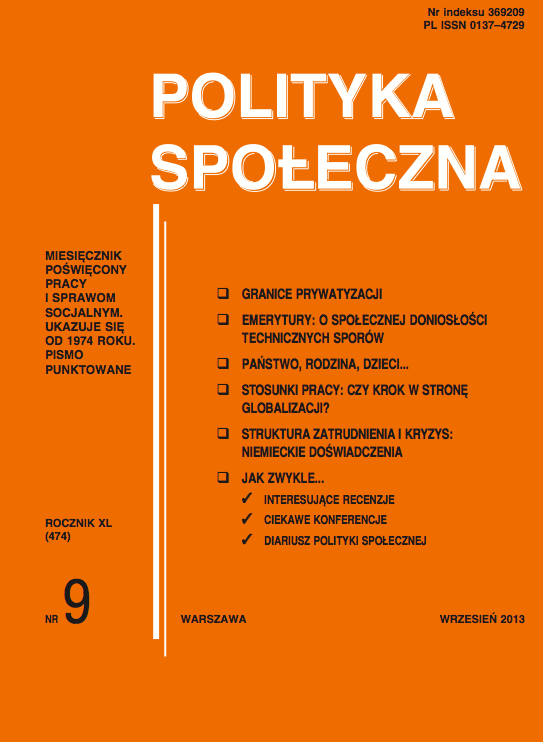 Its empirical part is based on opinions of students graduating from the School of Economic and Social Policy in Warsaw. The young generation of farmer state farms: inheriting or overcoming poverty?